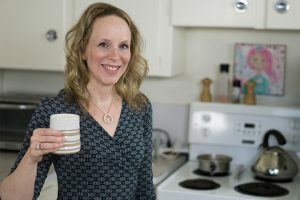 If you are curious about how to take advantage of the transitional spring season for cleansing, particularly of the liver, in the rest of this video, I will show you how to make this delicious dandelion root and cardamom latte and how it works. Spring is a time of new beginnings, regeneration and renewal. According to traditional Chinese medicine it is an ideal time to cleanse your liver, which is responsible for the smooth flow of energy through your body. I will put those links in our shown notes for our members and a direct link to become a member if you would like to join us to take advantage of these resources. The dandelion root latte we are making today are helps the liver cleanse itself such as environmental toxins, medications, alcohol, pesticides and heavy metals. Dandelion is an ideal spring herb to help to nourish and balance blood so that it flows better. 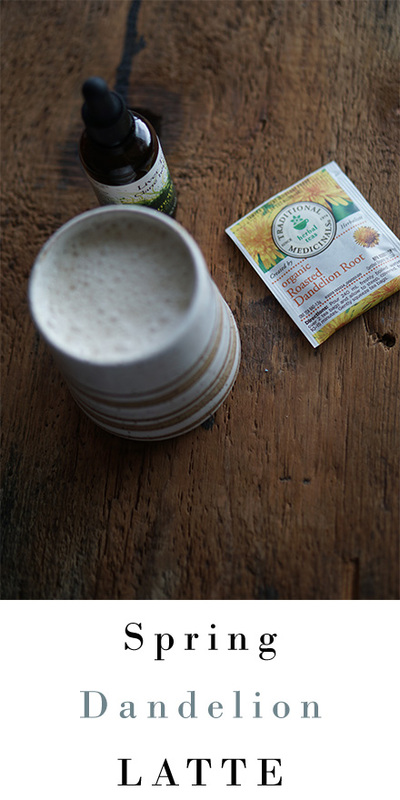 Green Cardamom is ideal in this spring dandelion root latte because it helps to relieve the excess mucous that can be present during spring allergies. Thanks so much for watching all the way to the end and making this delicious spring dandelion root and cardamom latte with me. As you know I love my fabulous finishers. If you made it all the way to the end put, “ Dandelions are the medicine of spring” in the comments. Thanks for pressing the like button and sharing this video on your social platforms. I will see you next week with some back care tips.